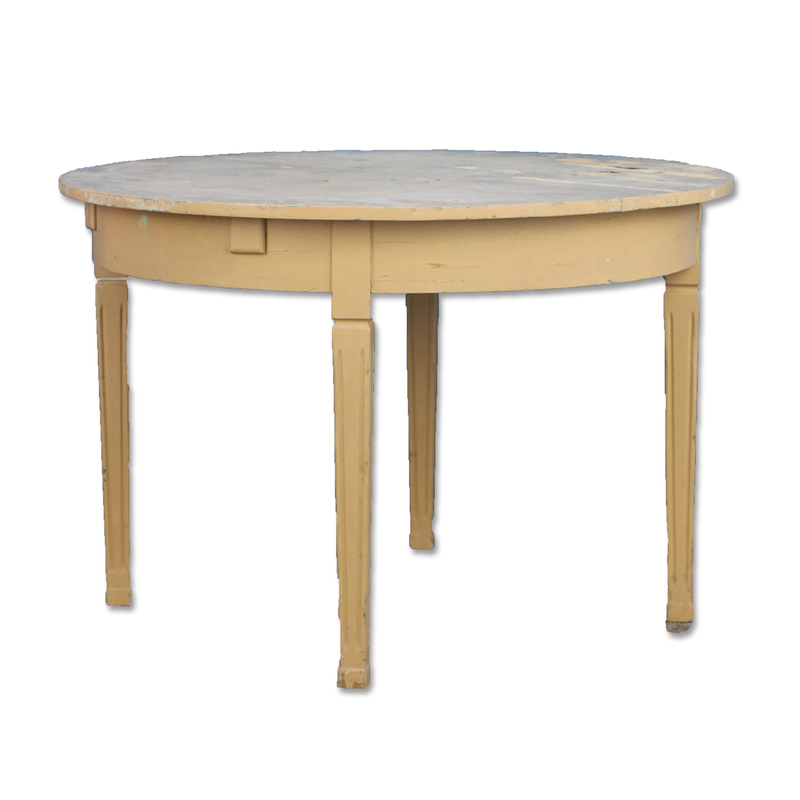 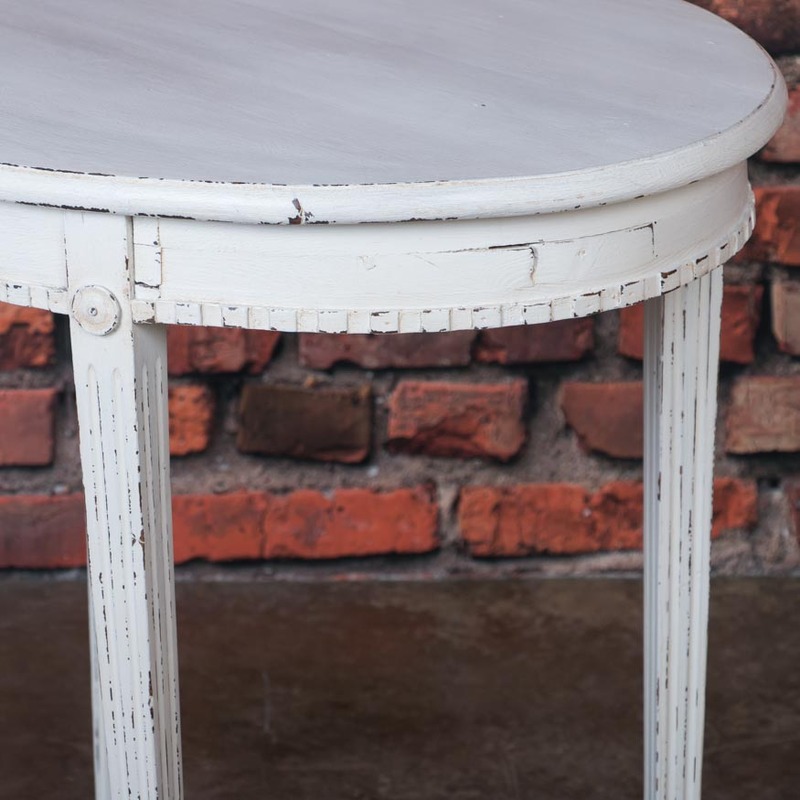 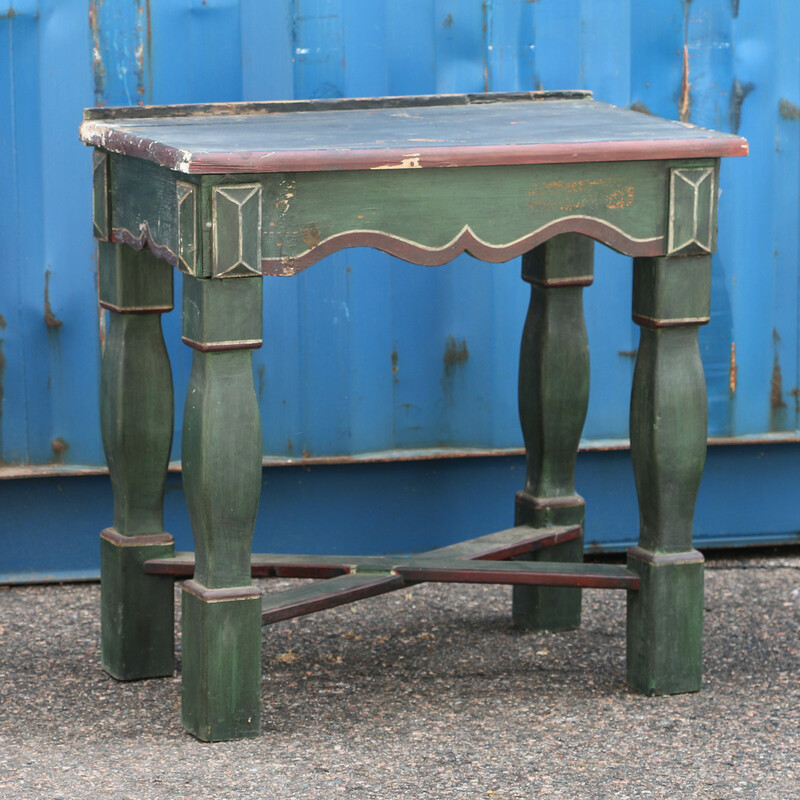 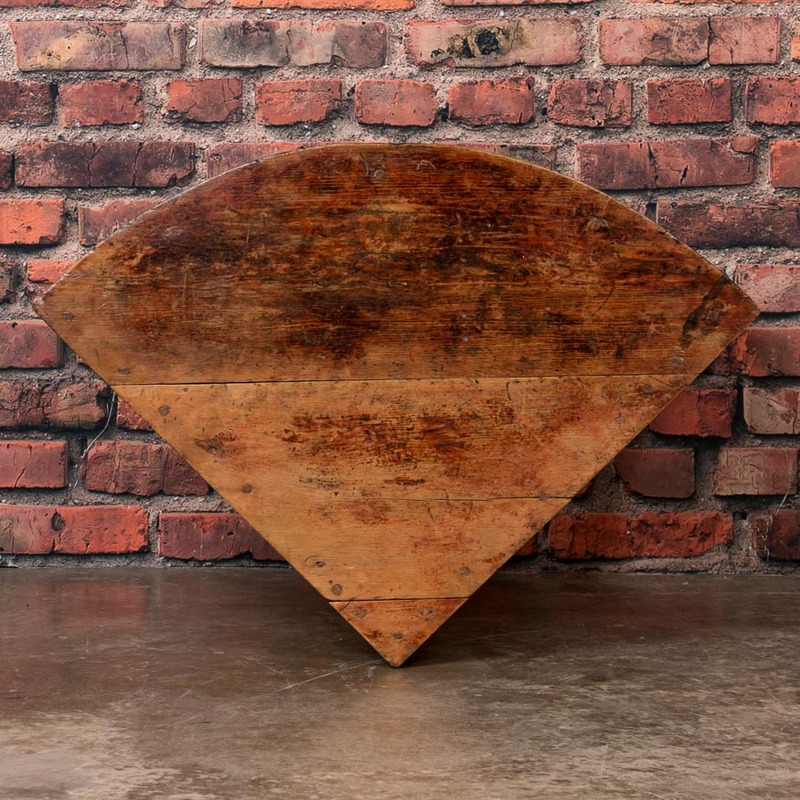 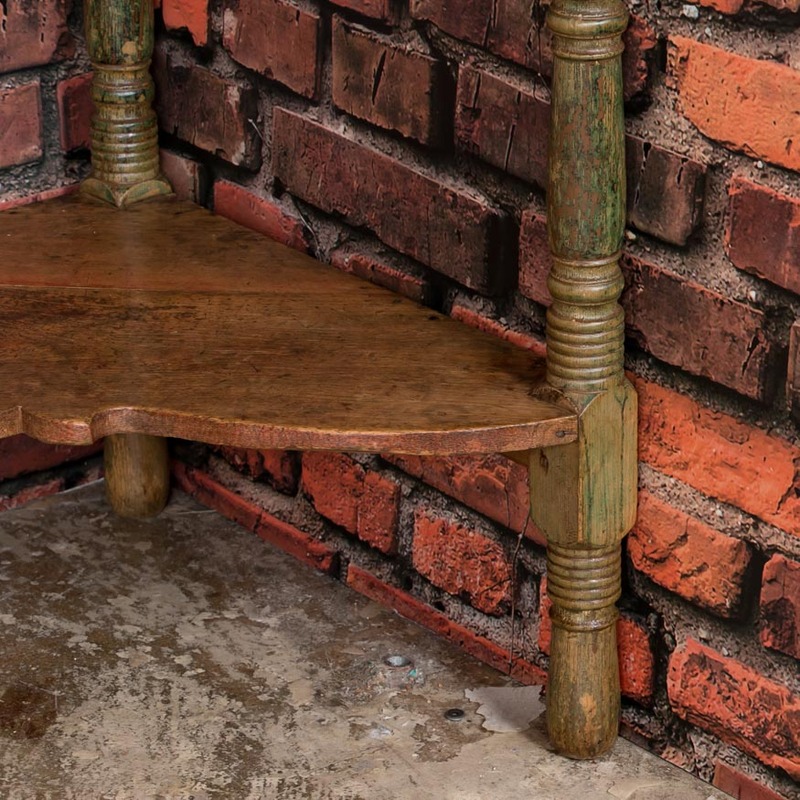 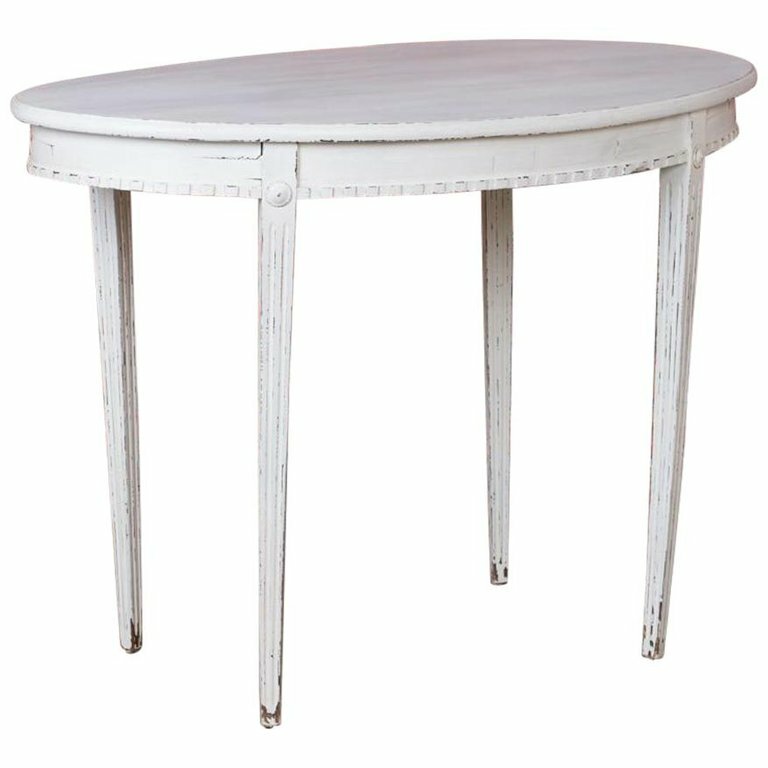 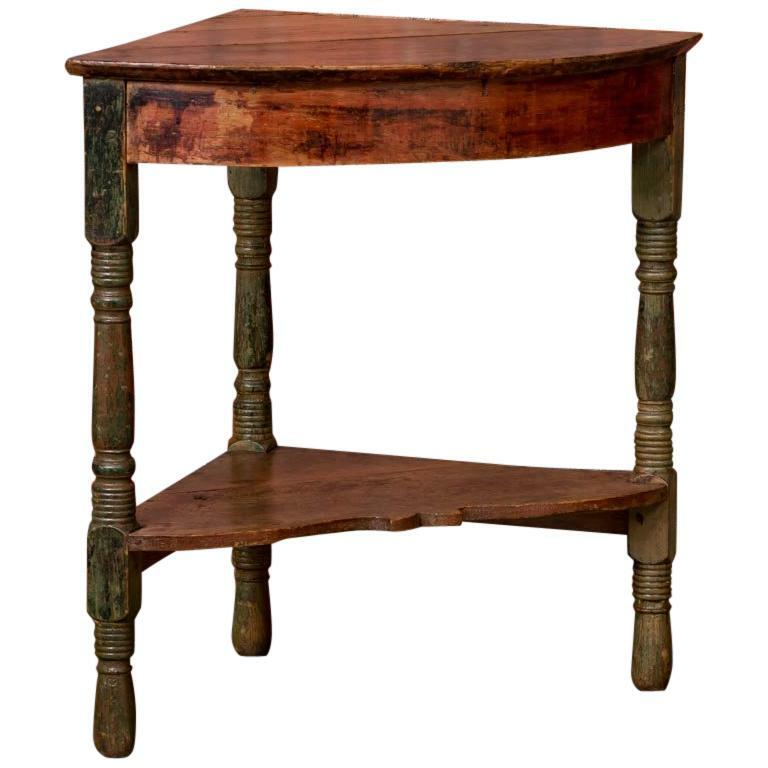 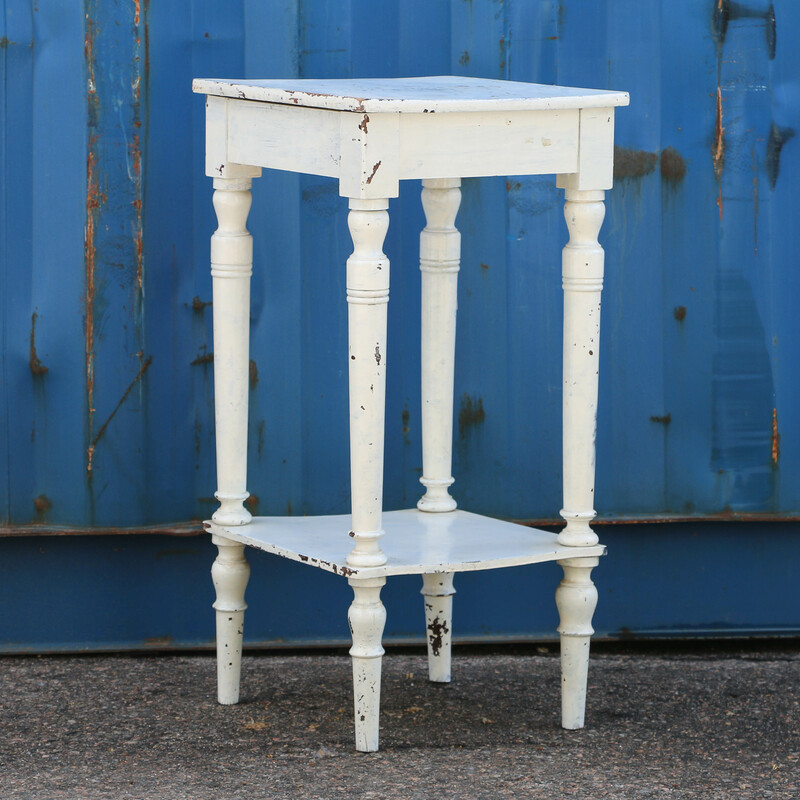 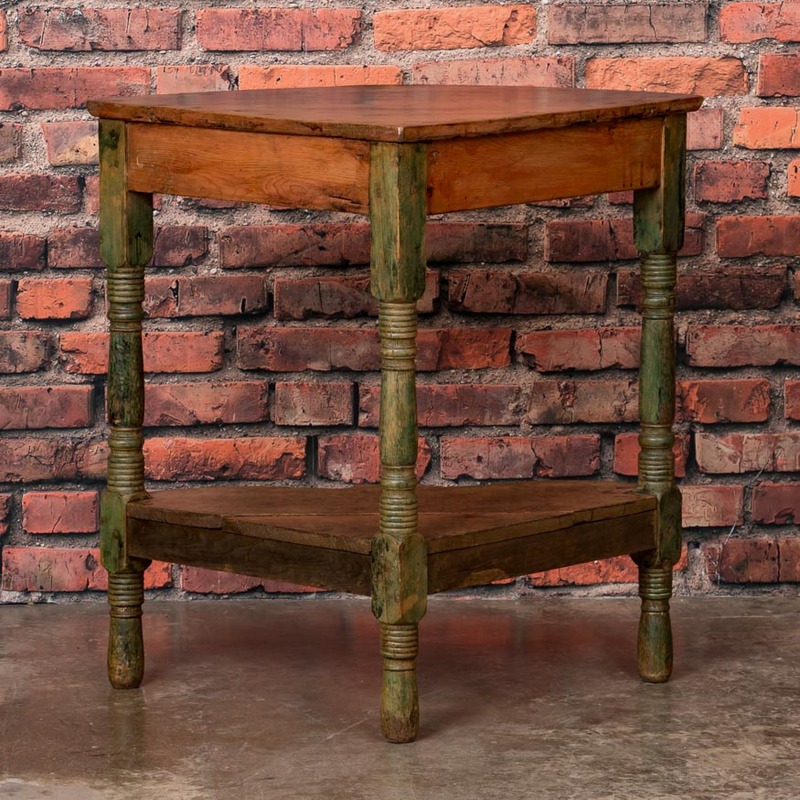 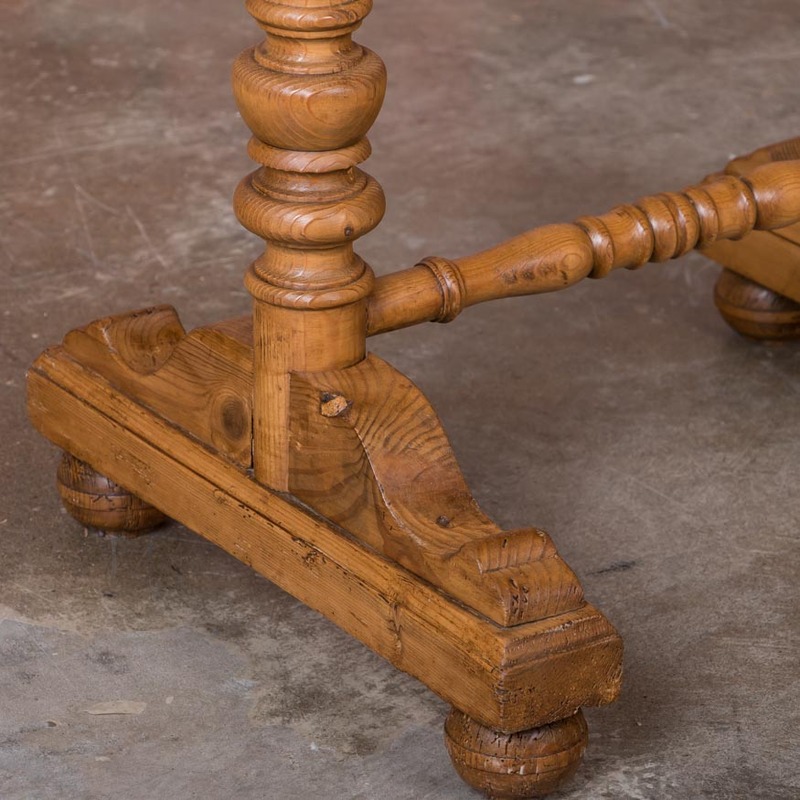 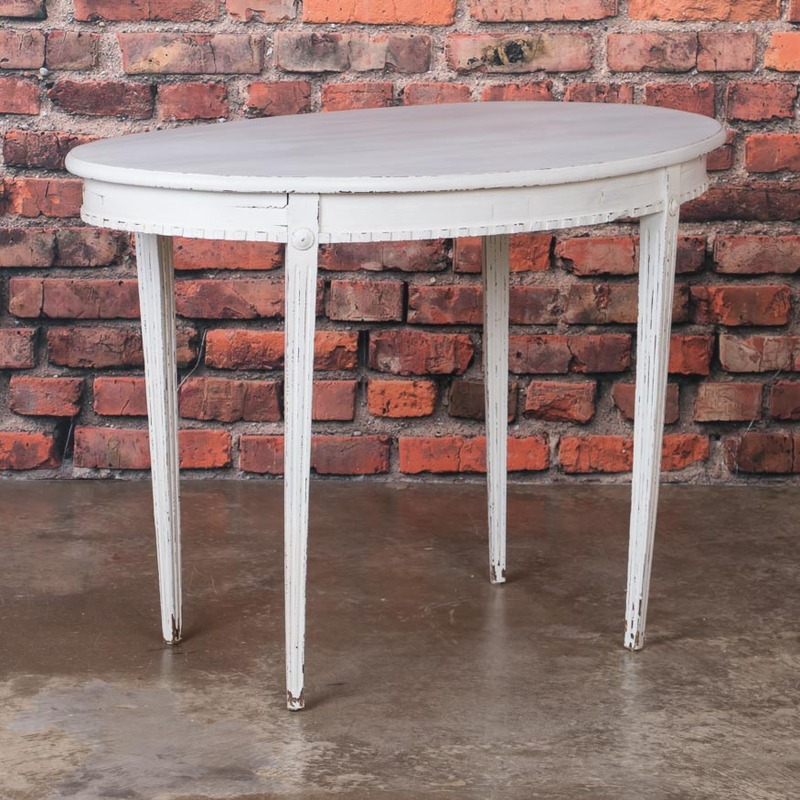 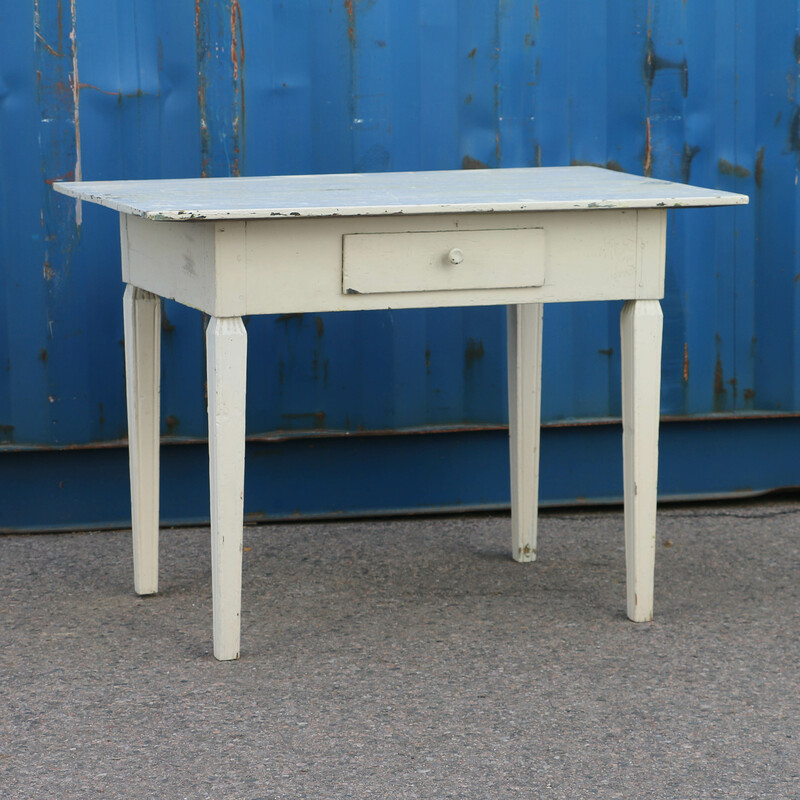 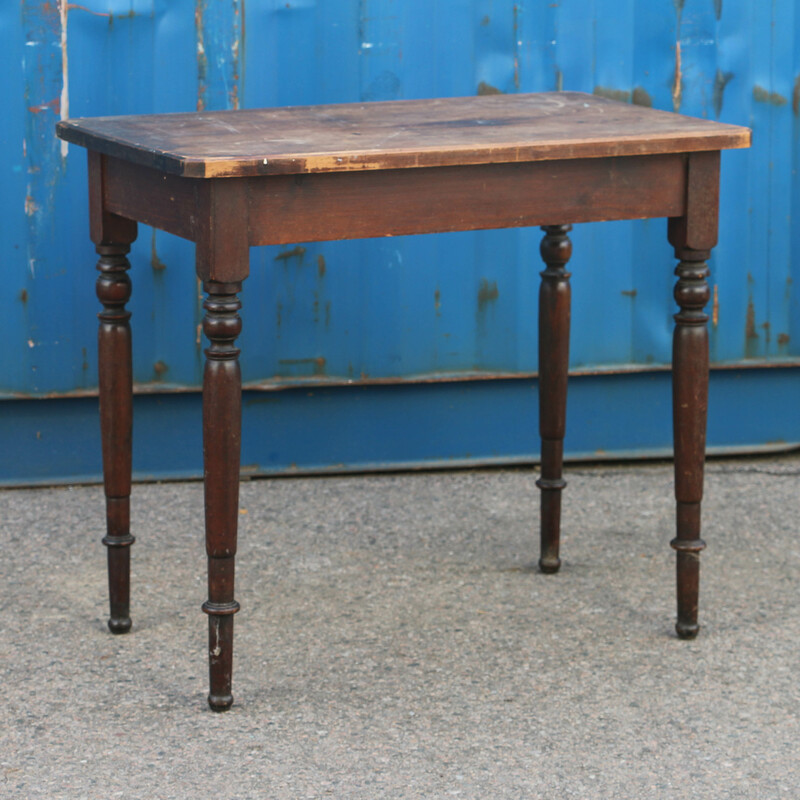 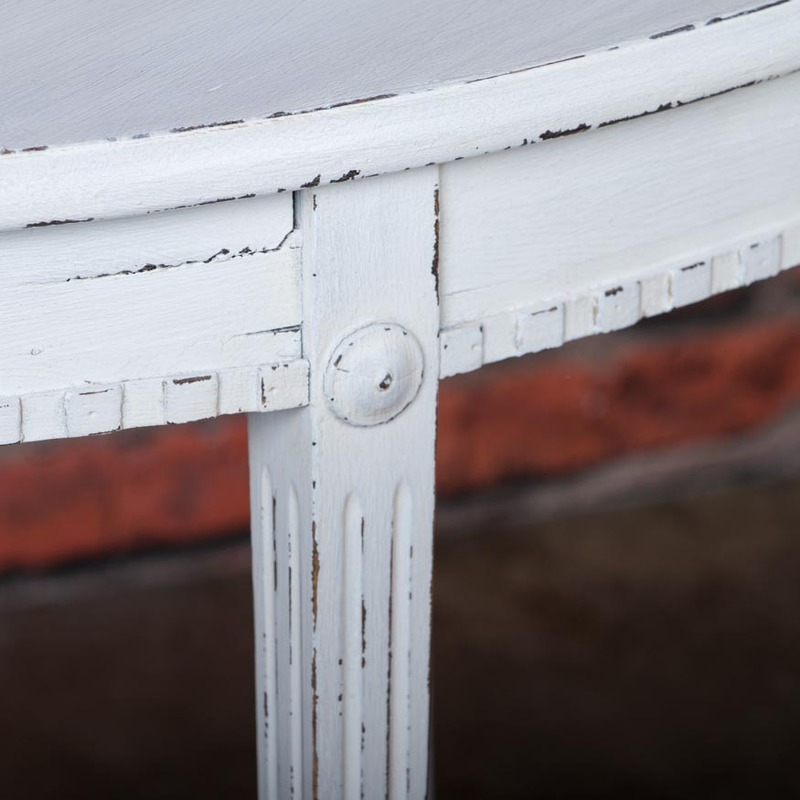 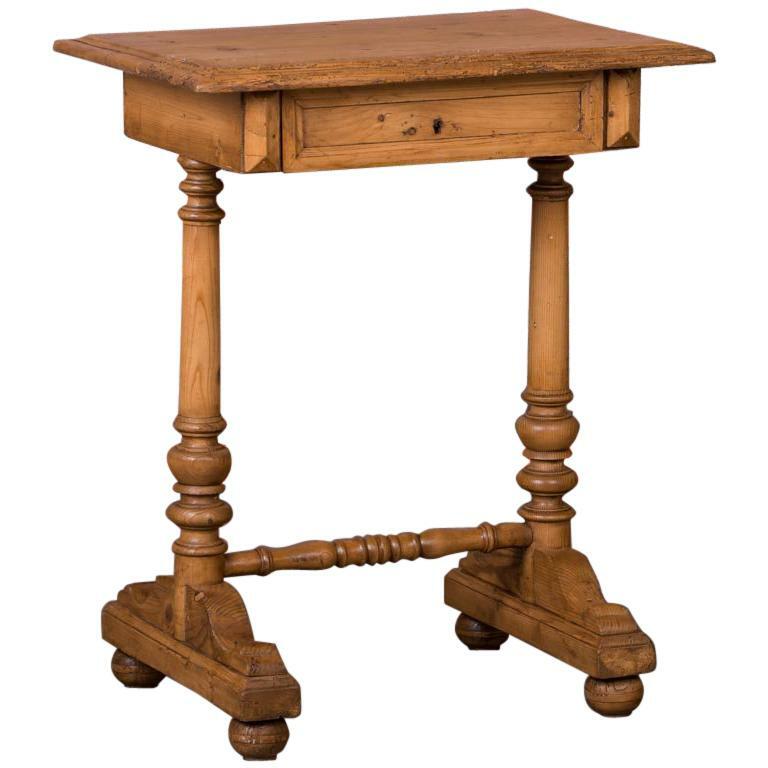 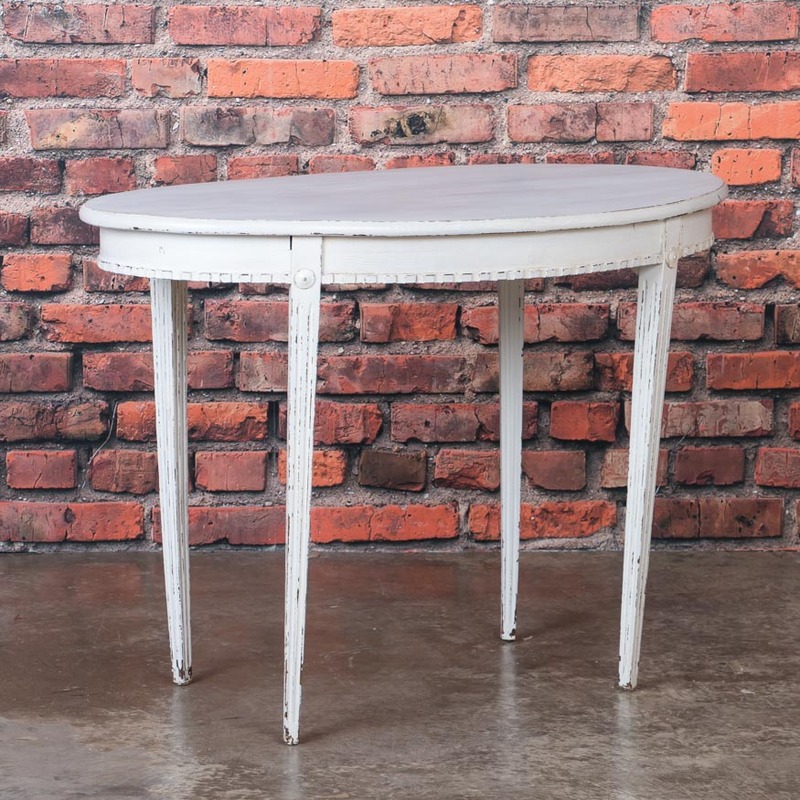 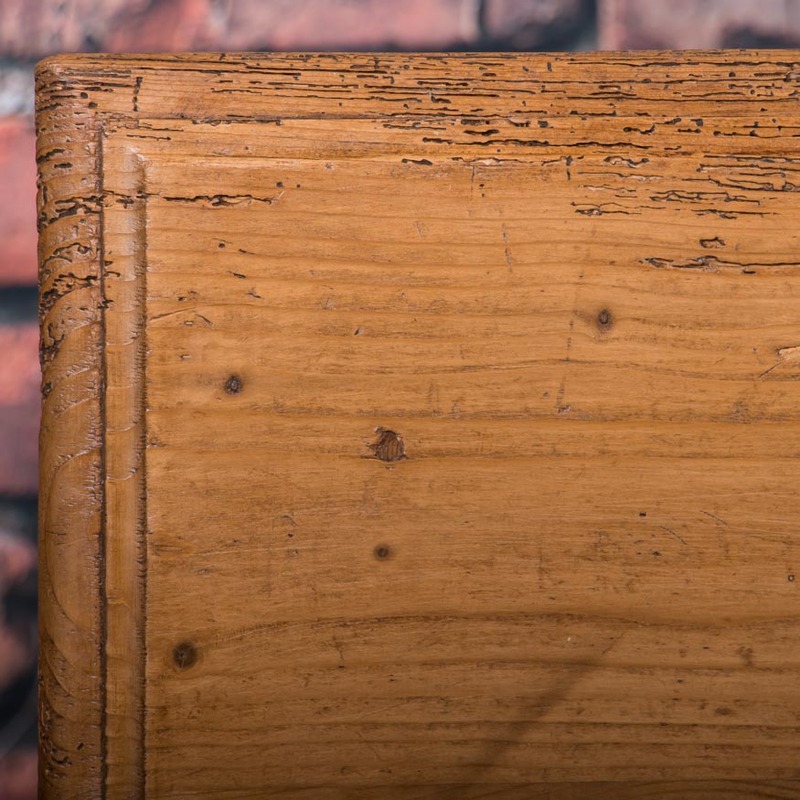 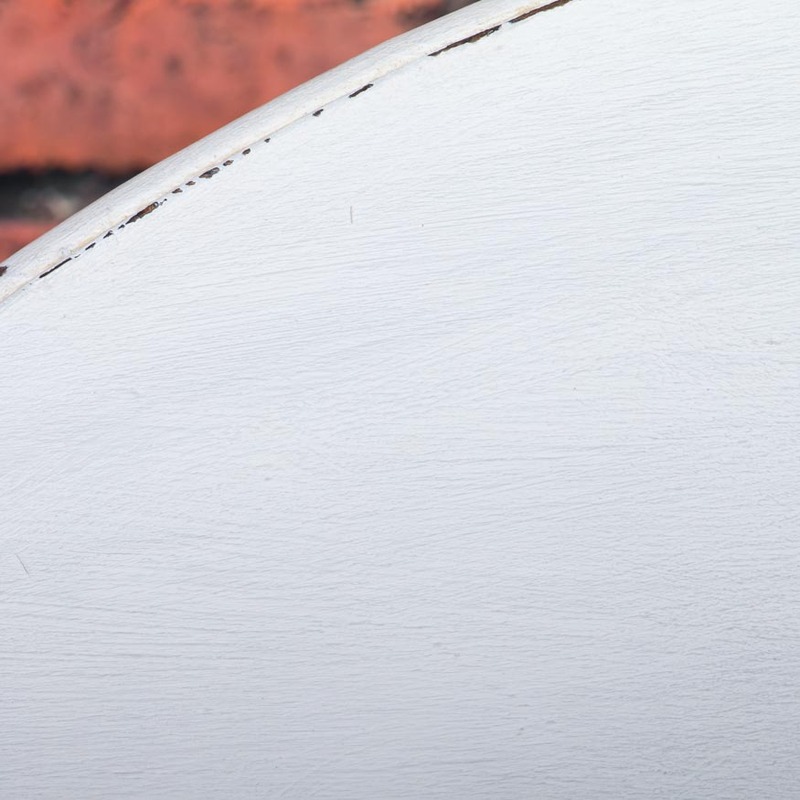 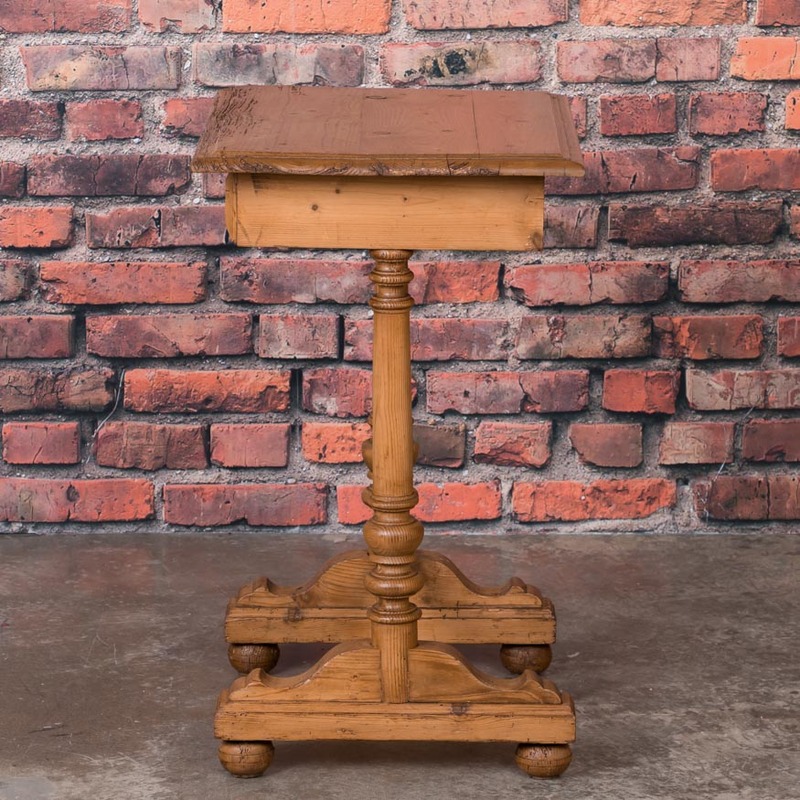 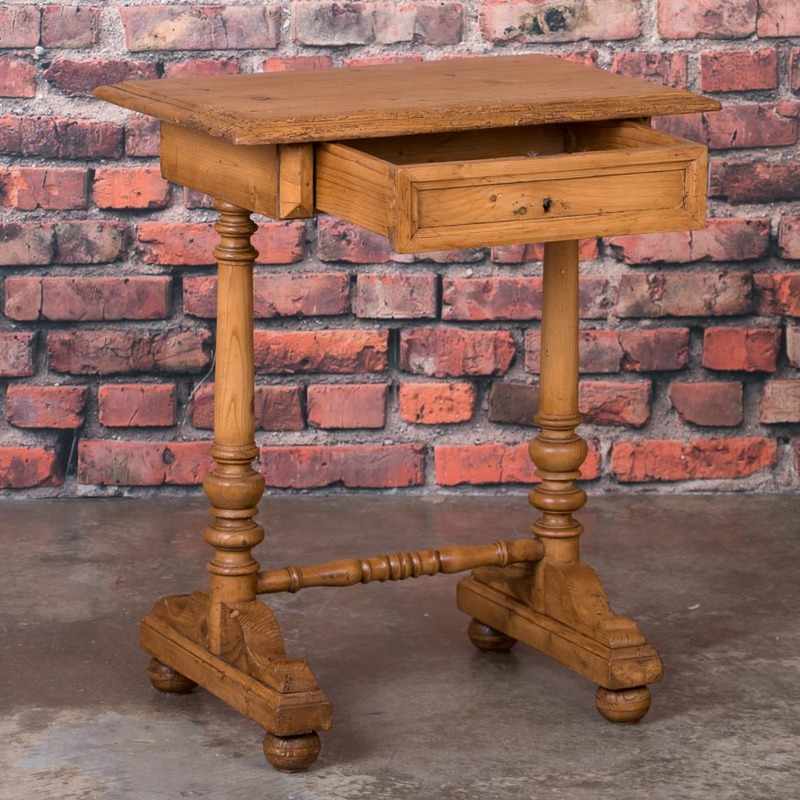 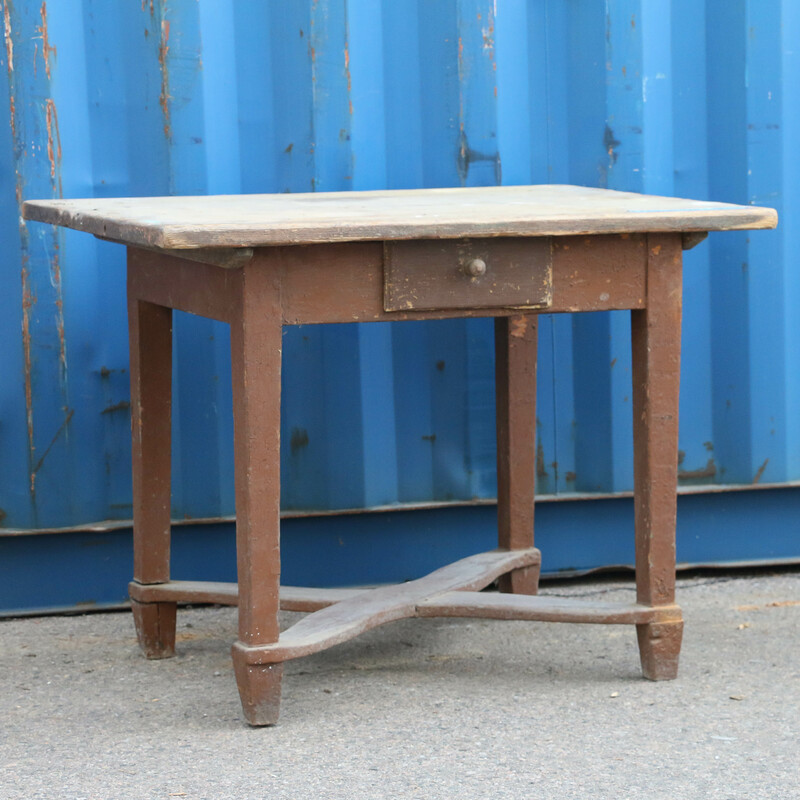 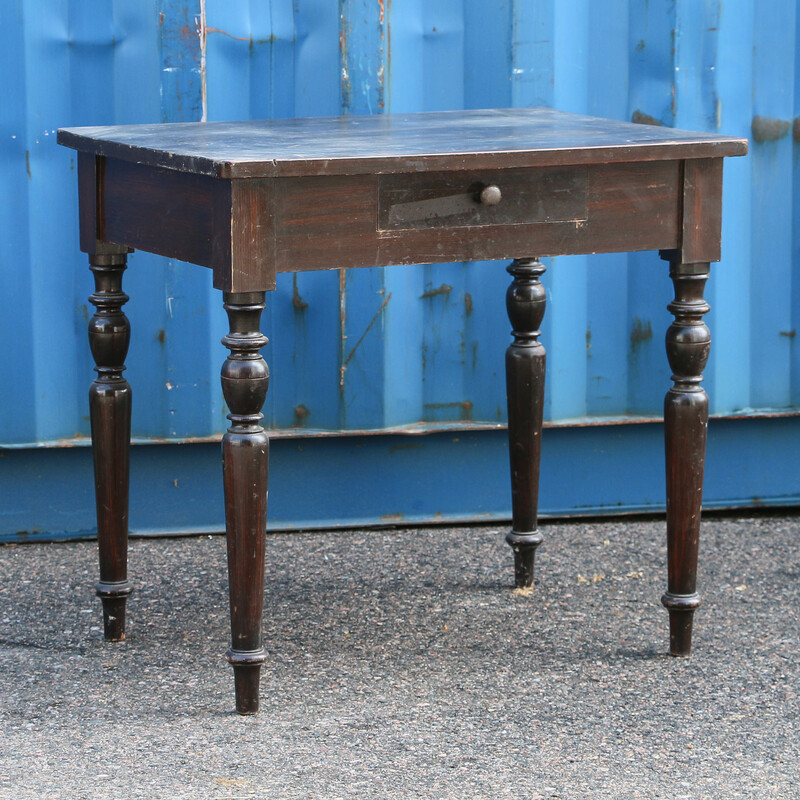 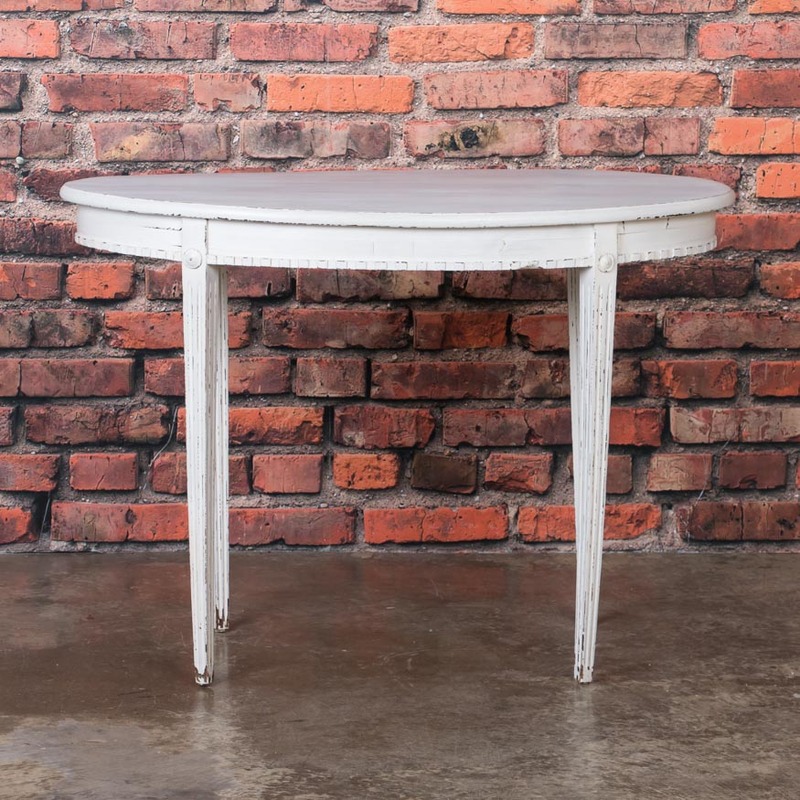 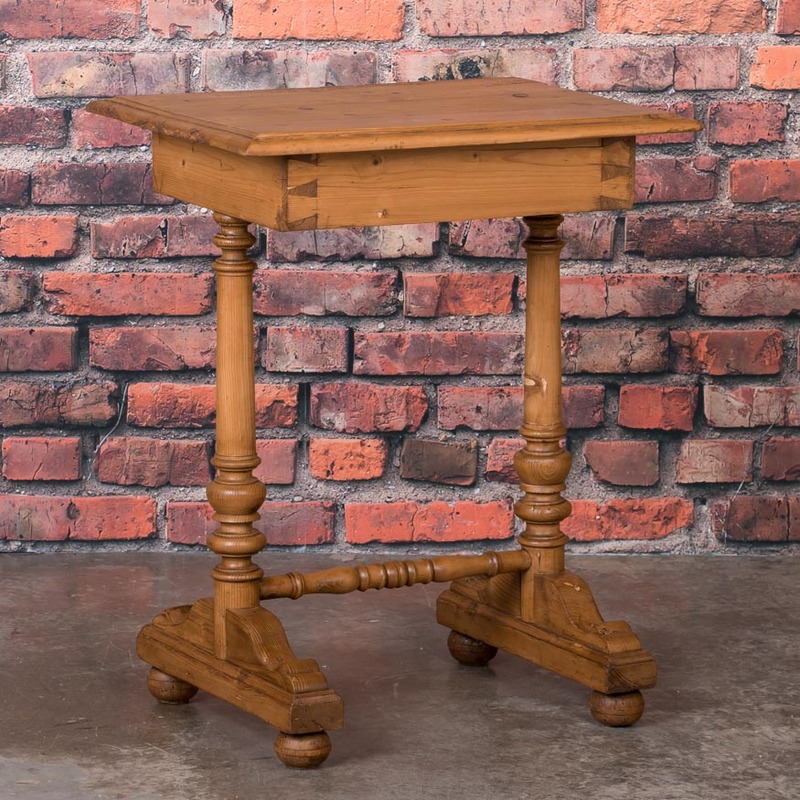 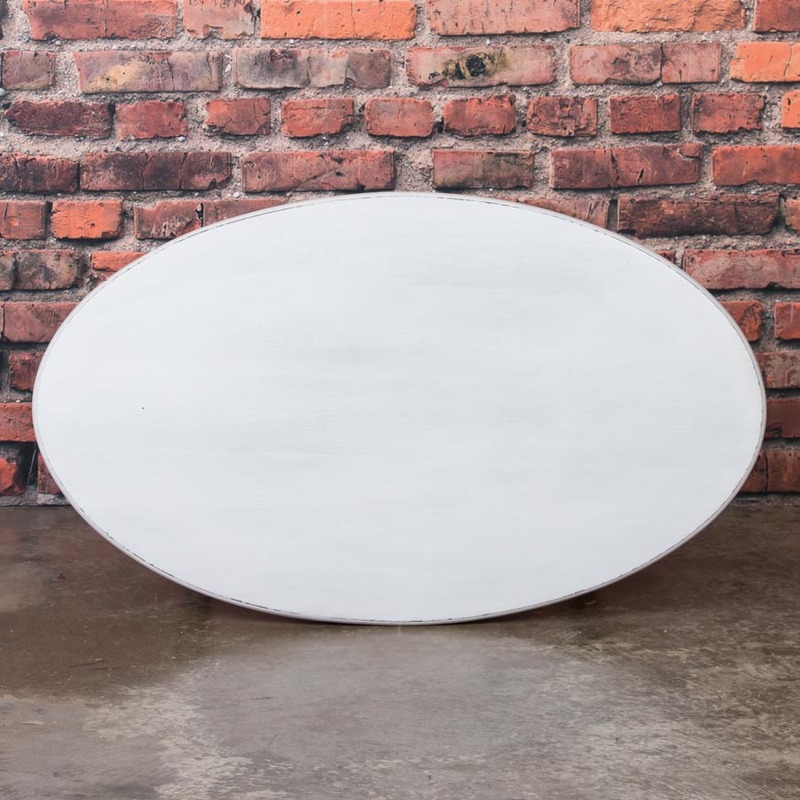 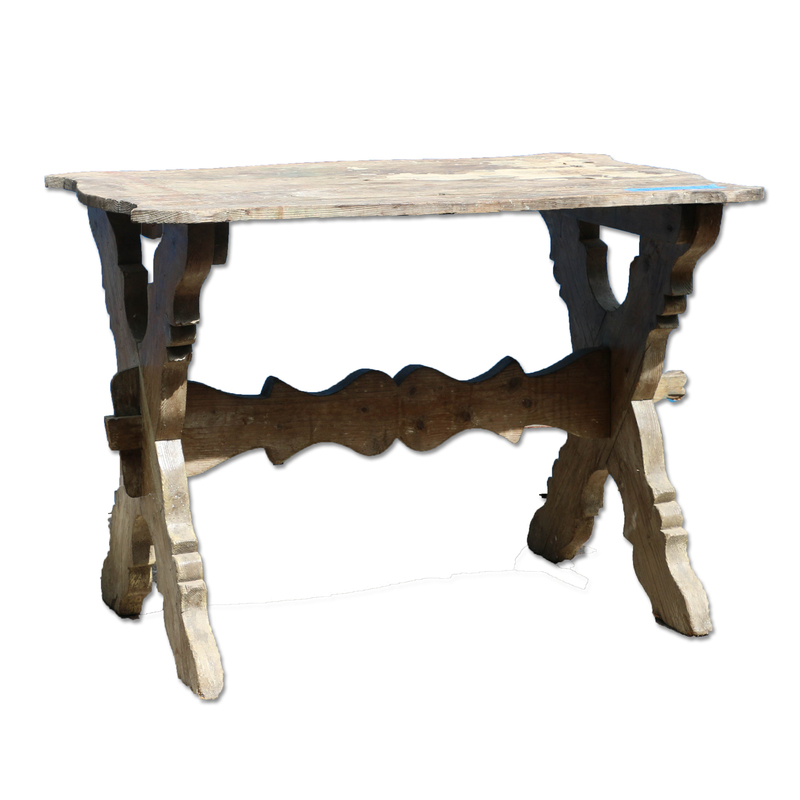 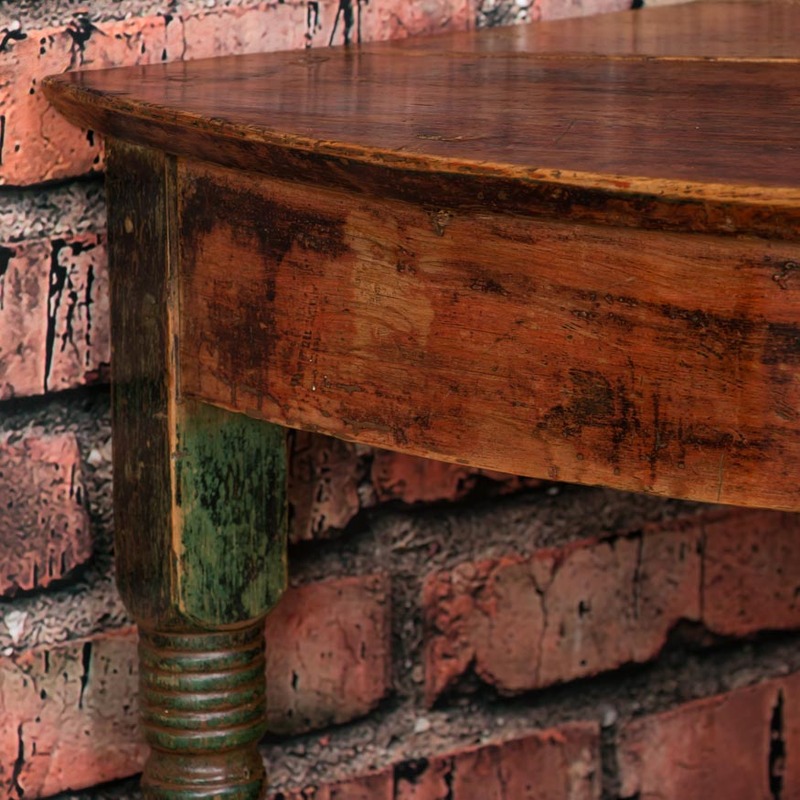 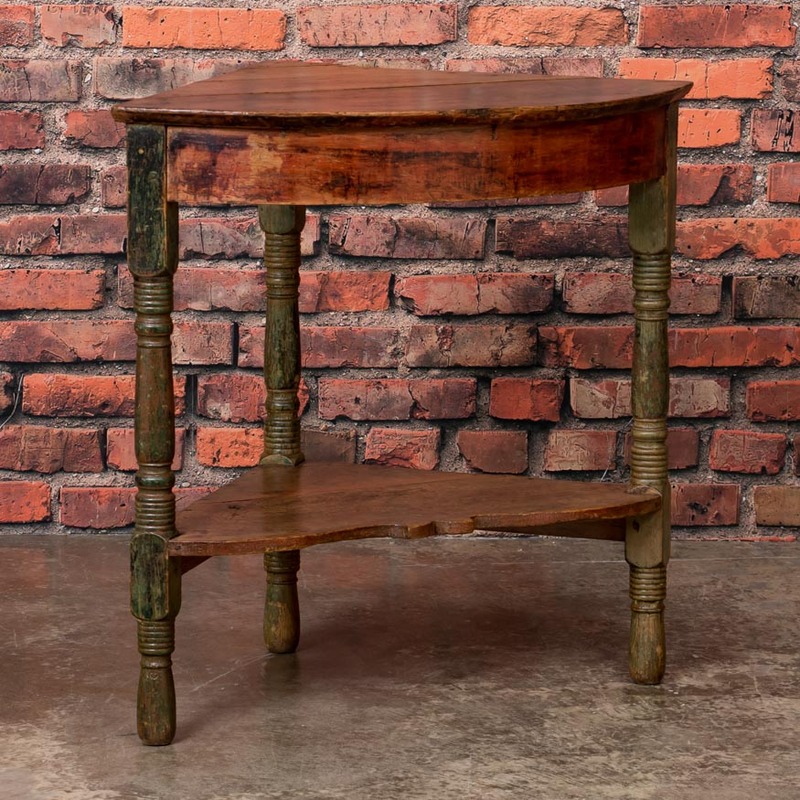 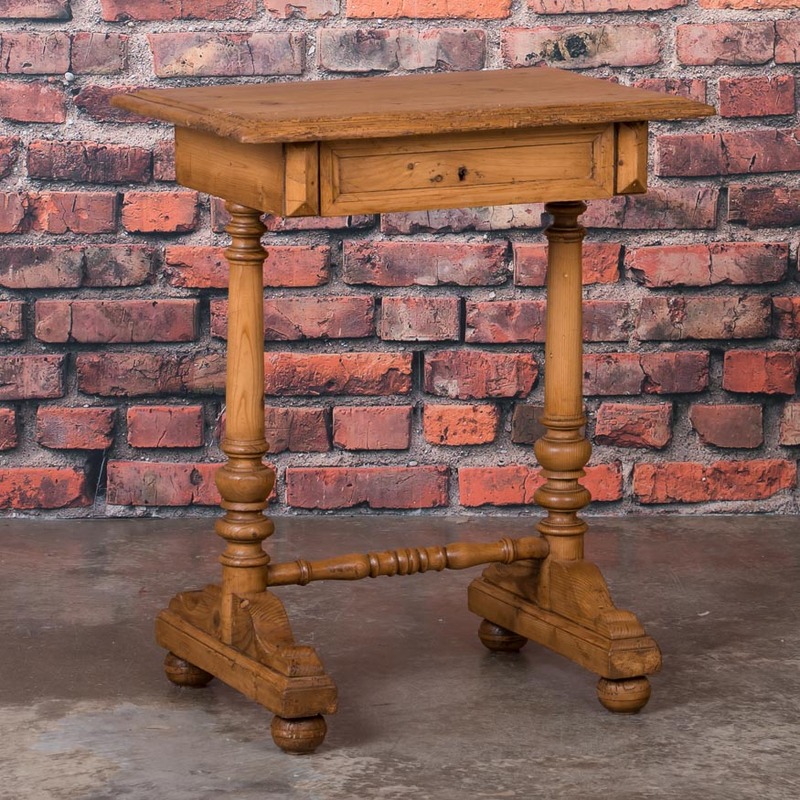 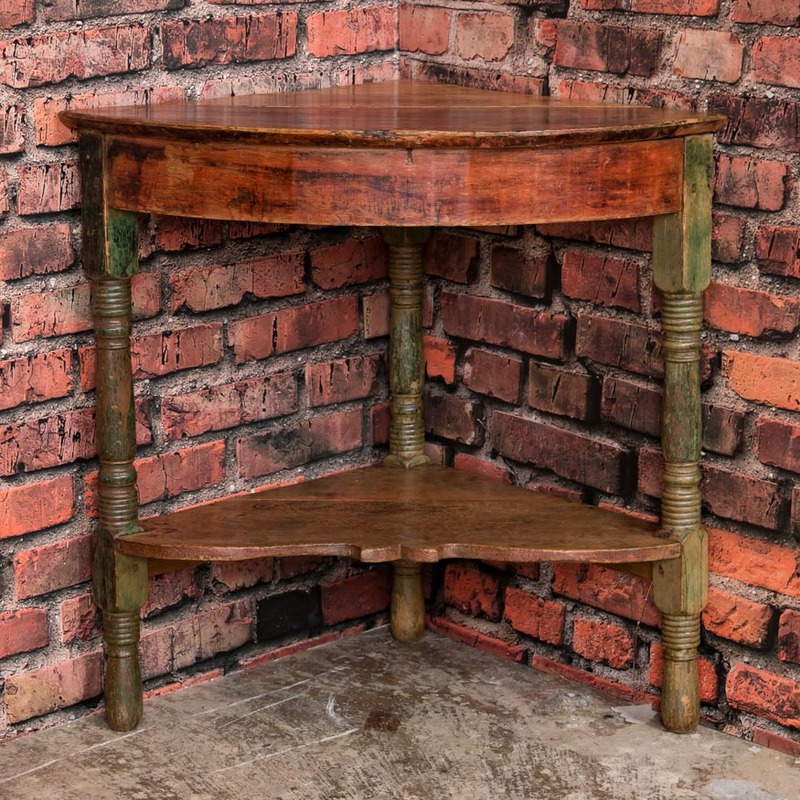 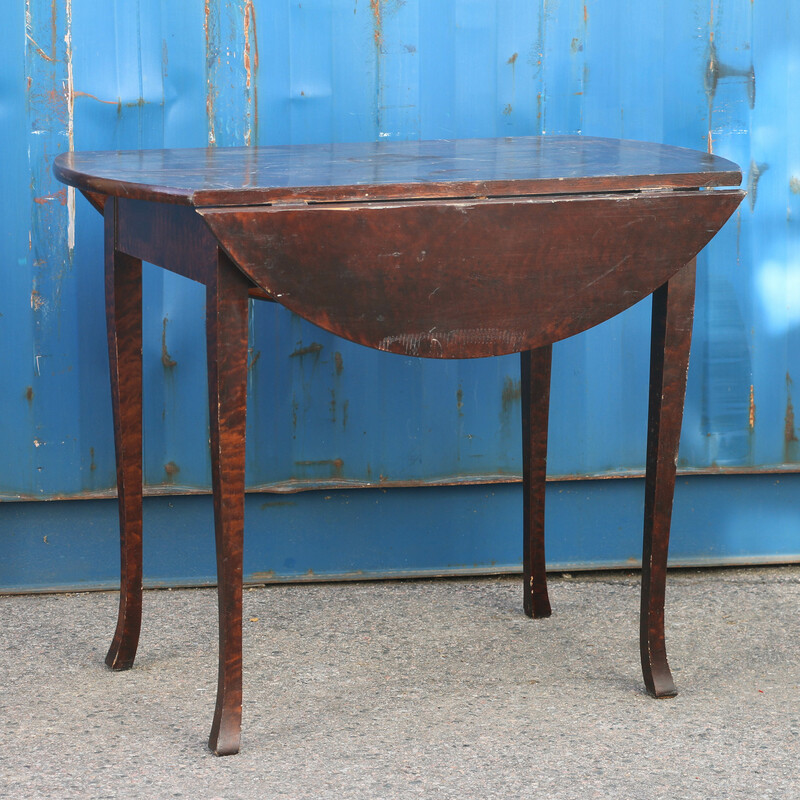 Antique oval birch side table from Sweden circa 1840-1860, with a turned pedestal resting on a tripod base or scrolled feet. 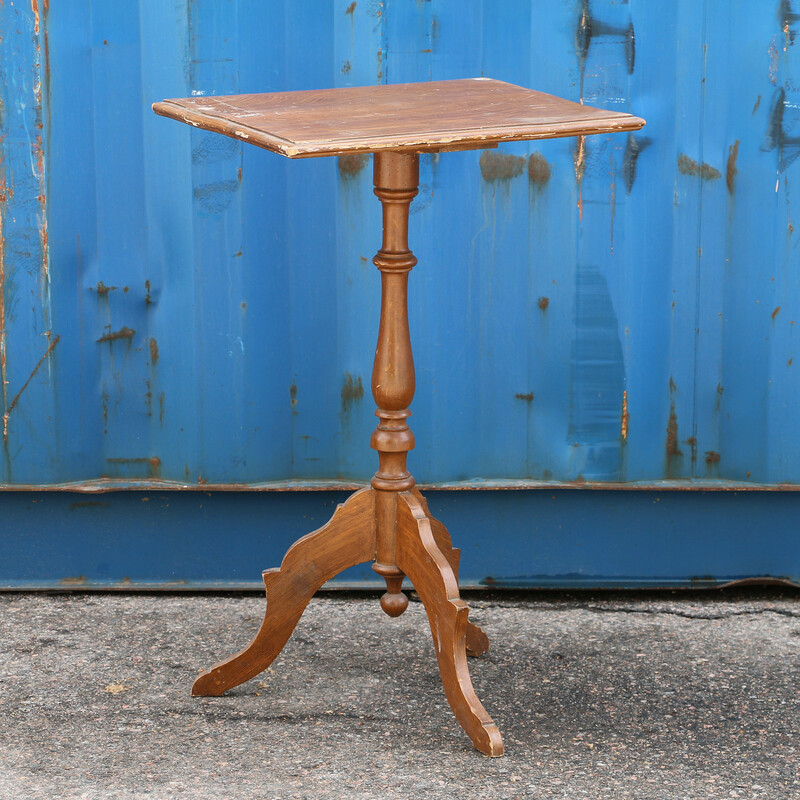 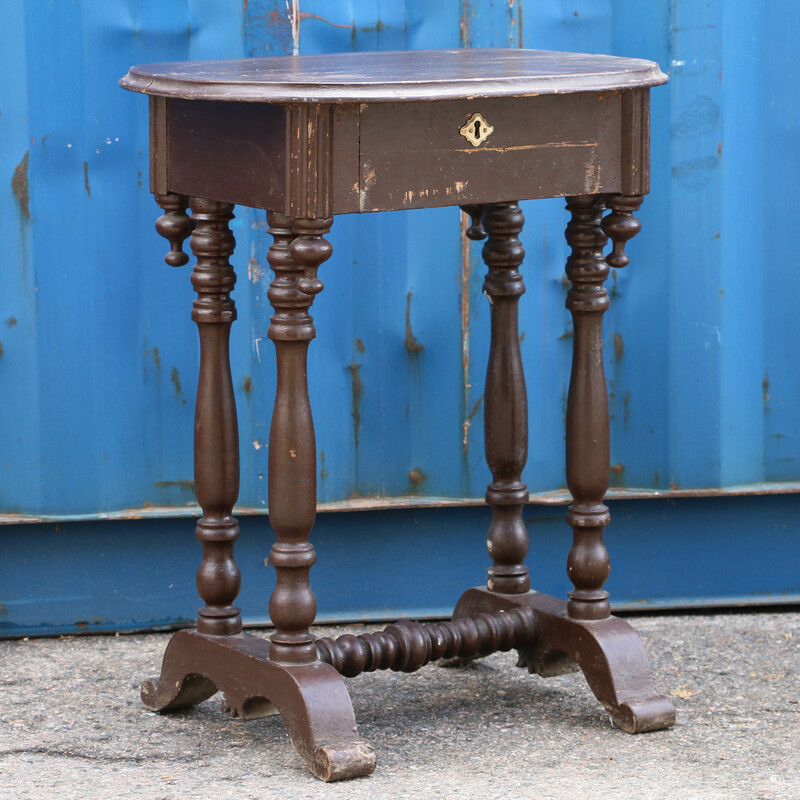 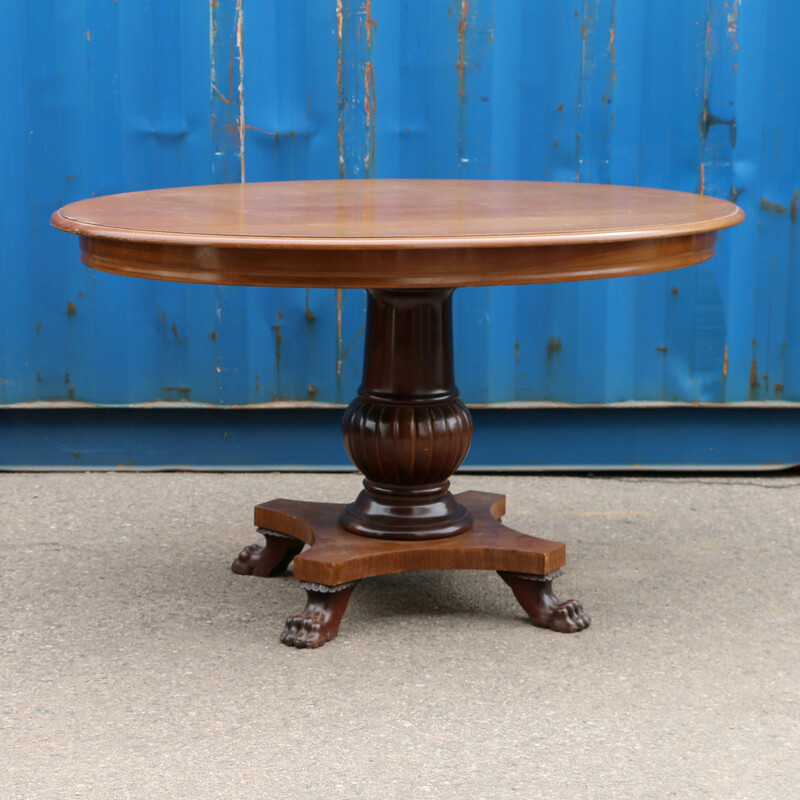 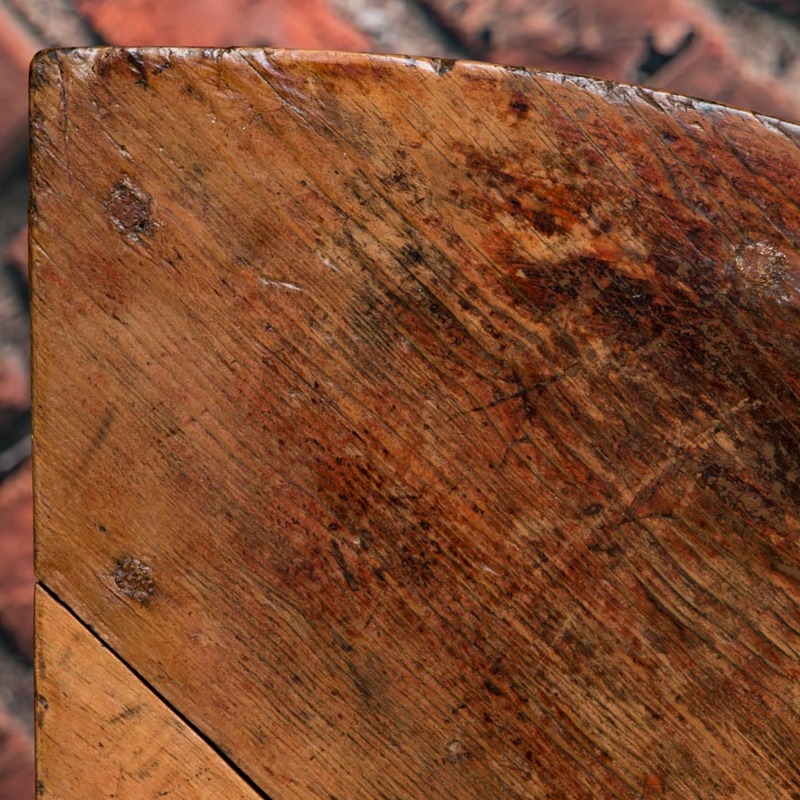 Antique walnut tilt top table from England circa 1860. 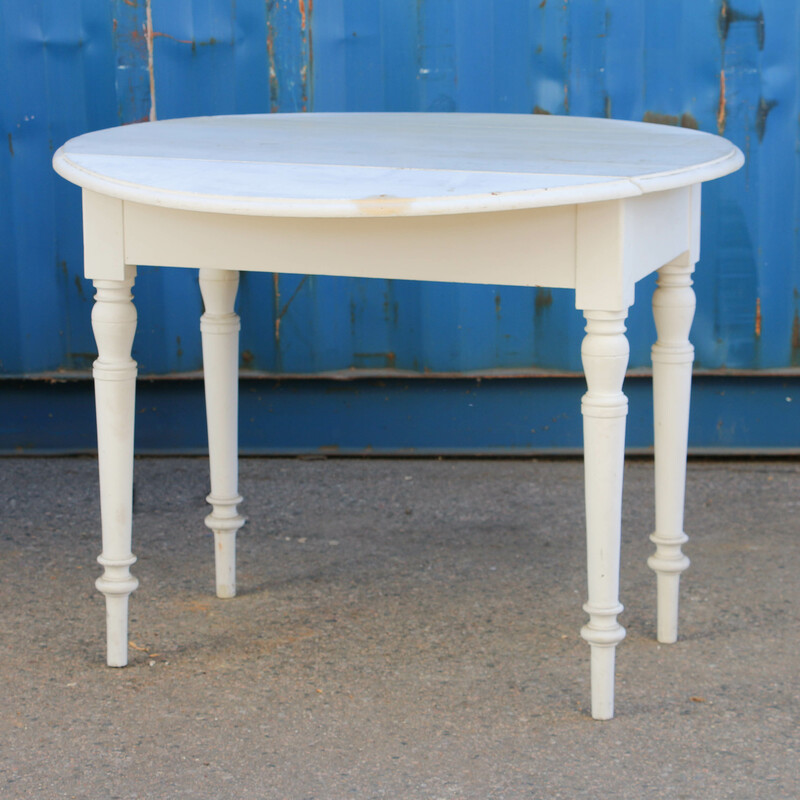 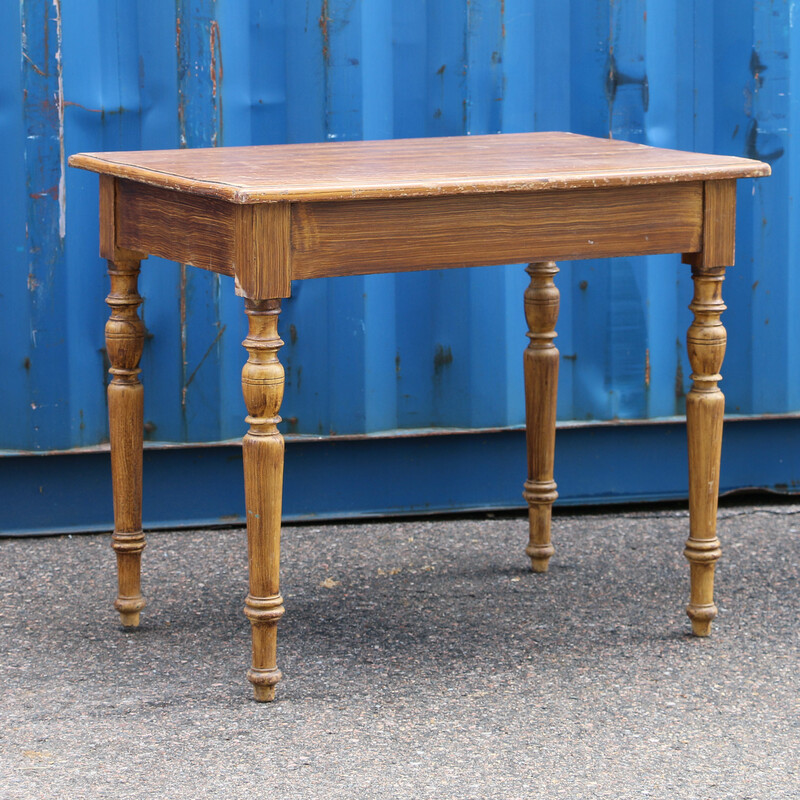 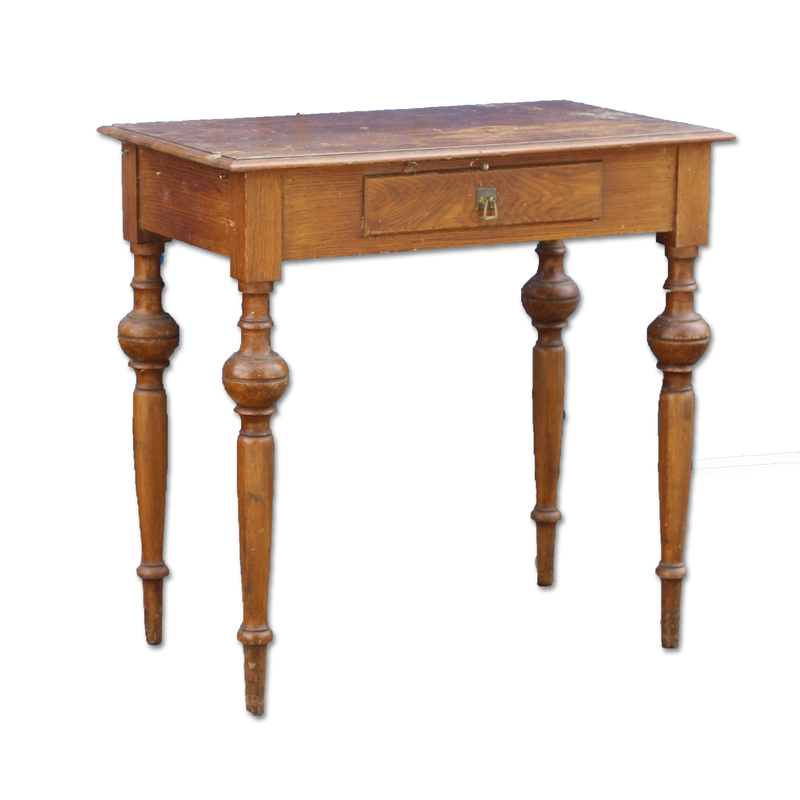 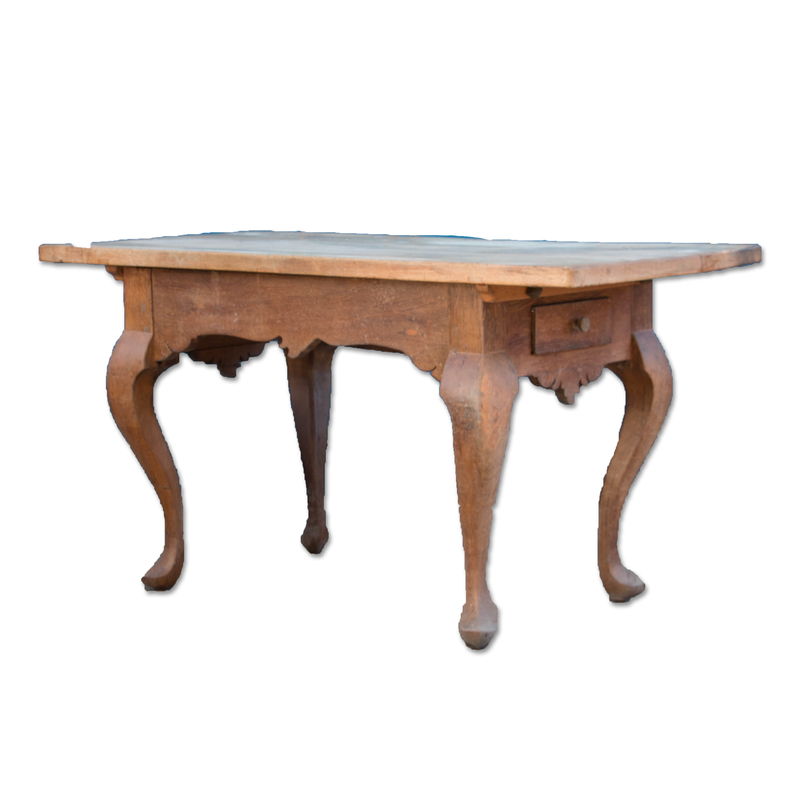 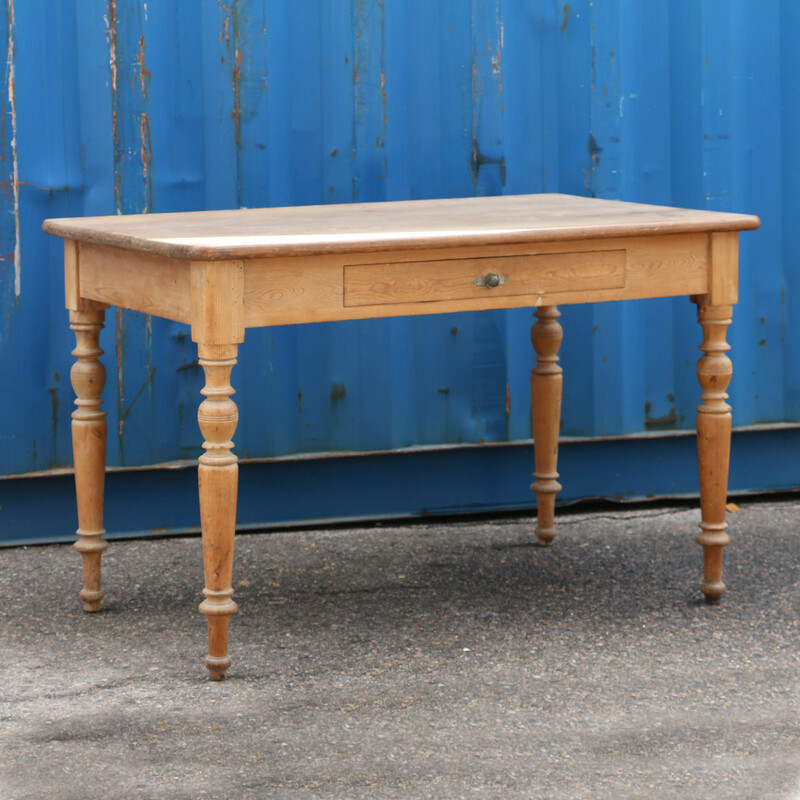 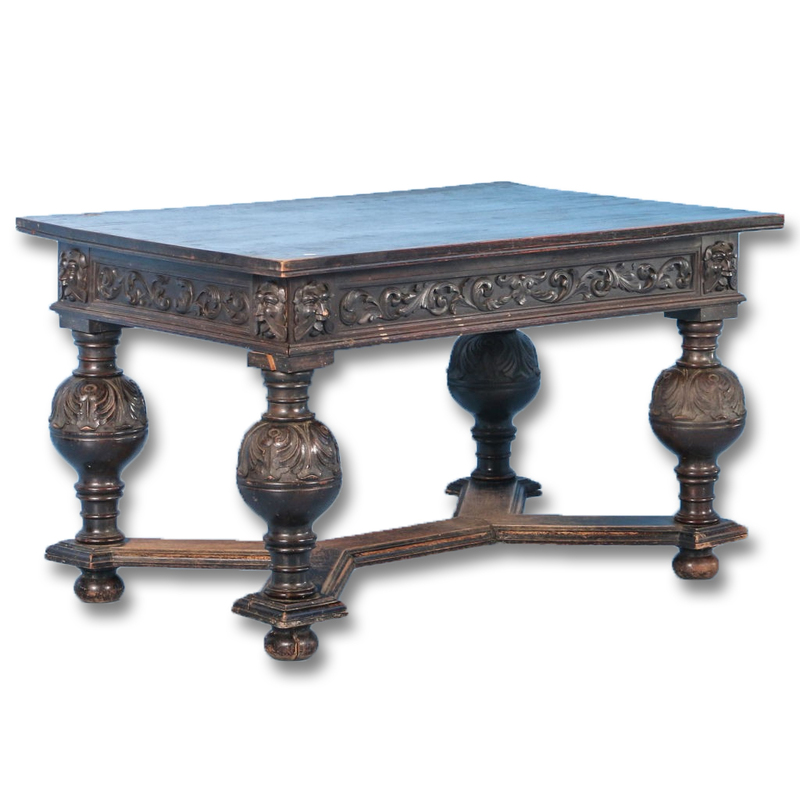 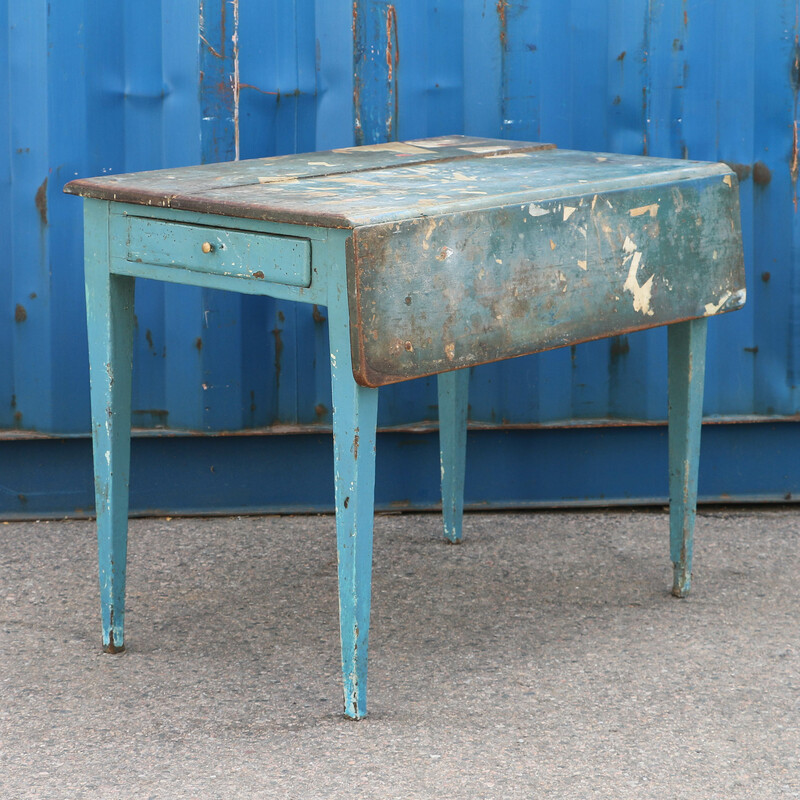 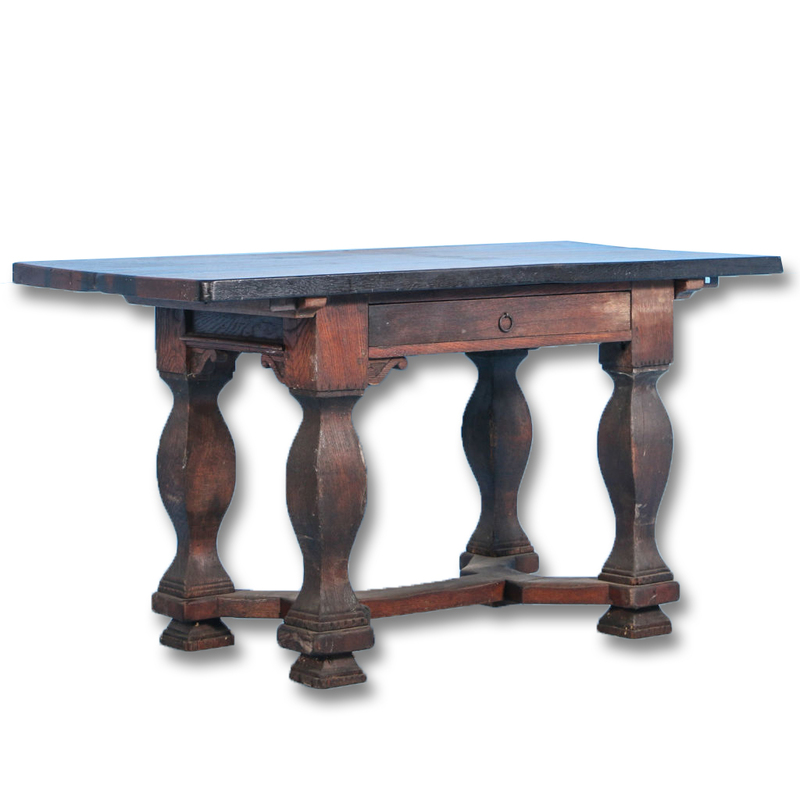 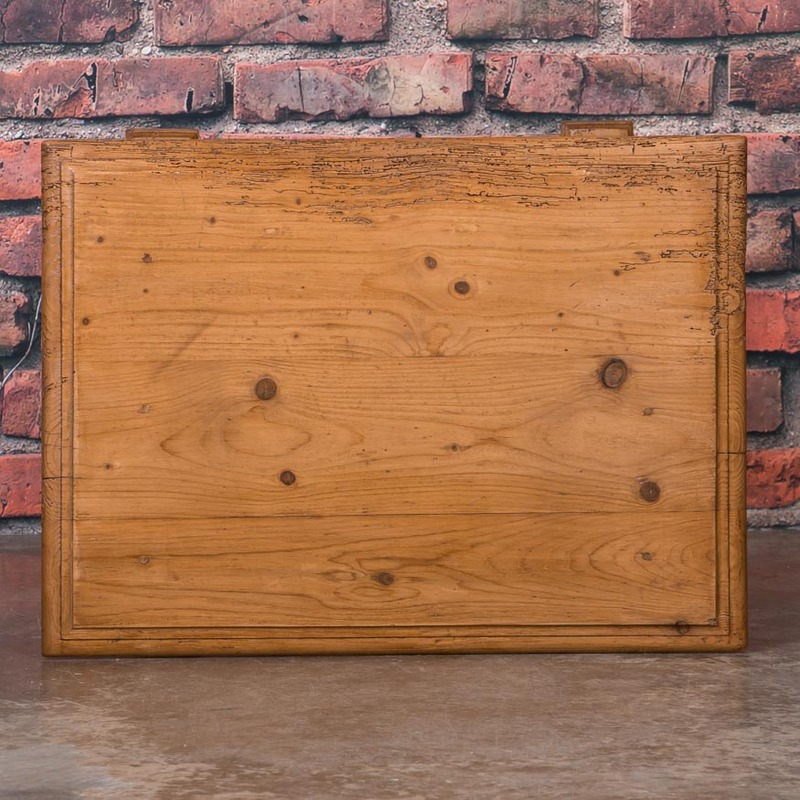 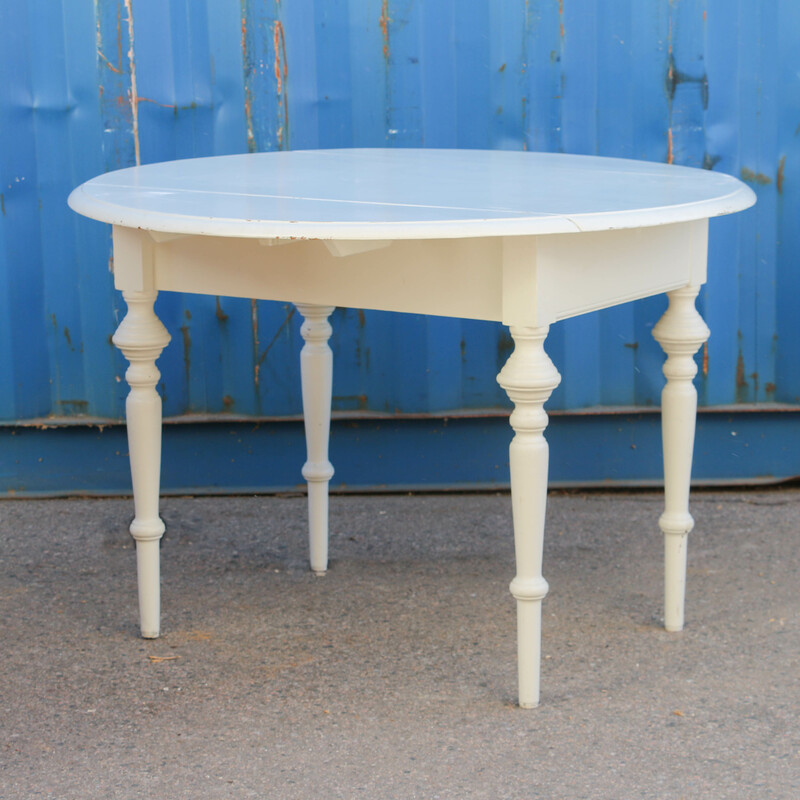 This would make a great side or game table in spite of the top being slightly warped.